Home>New Songs>Valee Songs> Valee Continues His Breakout 2018 Campaign With "Allat"
If the jury had to decide 2018's big breakout star, it wouldn't be surprising to see Valee's name on more than a few ballots. The G.O.O.D Music rapper has been bubbling of late, riding the success of his Good Job, You Found Me EP, quietly emerging as a talent to watch. 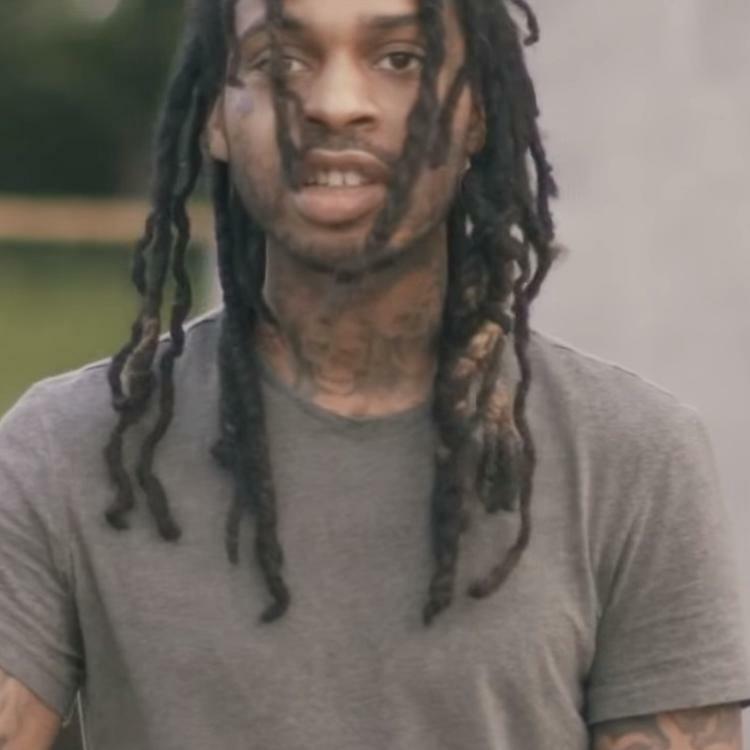 While we await a full length project from the Chicago rapper, Valee has come through with a brief new loosie by the name of "Allat." A little more scattershot than the majority of well-formed ideas, "Allat" finds Valee spouting stream-of-consciousness stanzas over a sinister, bouncy instrumental. Though the song doesn't quite evolve the way some may desire, Valee does flash moments of dexterous flow, rapping "my AllSaints Pico look like Billie Jean, I play Project Pat, it could be Ghetty Green, I got her on offroad like a ATV, the only thing I know is I'm finna leave." For the most part, however, Valee navigates the beat letting his natural swagger guide his footsteps. While it may not be fully realized potential, it's still an enjoyable way to spend two minutes. SONGS Valee Continues His Breakout 2018 Campaign With "Allat"